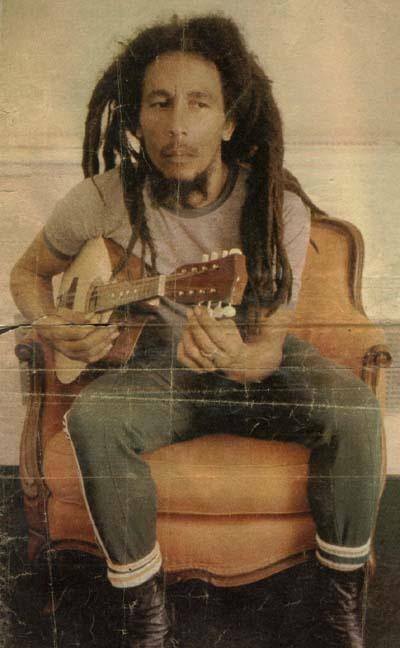 This entry was posted in Bob Marley, Culture, Jamaica, Jamaican Man, Music and tagged Bob Marley, Culture, Jamaica, Rastafari movement, Reggae, Travel and Tourism. Bookmark the permalink. My dad put me on to his music. The way he spoke about him made me curious. You left us a beautiful gift. Such an influential person…love his! Stay blessed Shian and thank you. lol, I did not notice.